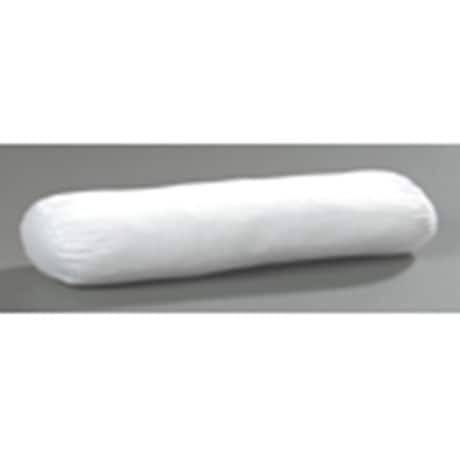 Filled with 6lbs of premium hypoallergenic fiber, this body pillow will stand up to a lot of use. 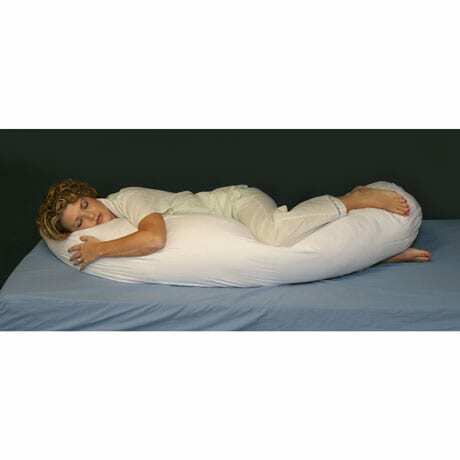 Body pillows can help with back pain relief while sleeping, by aligning the shoulders, hips and knees. Comes with two removable and washable cotton pillow covers - one to use and one to wash. 10" x 65" L.